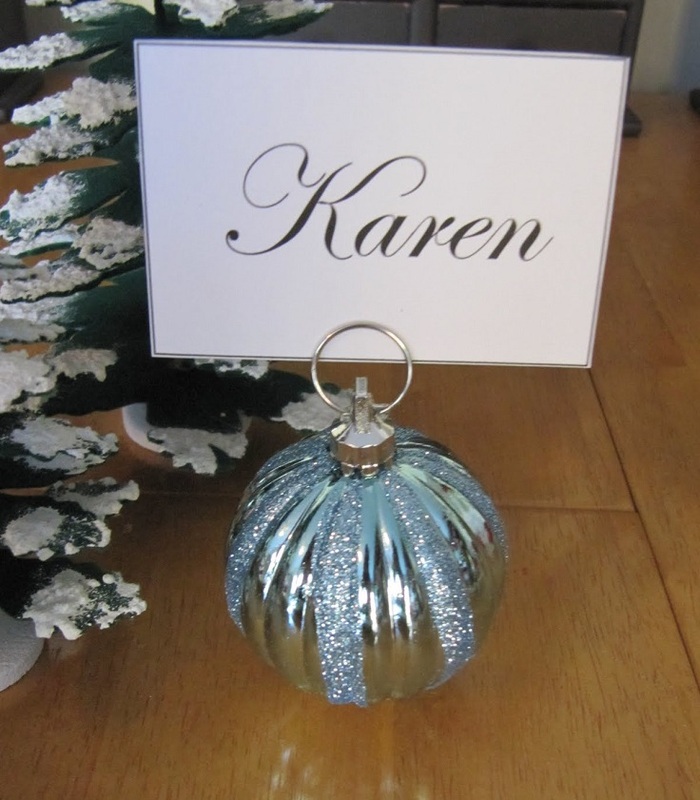 If you’re throwing a big dinner party to celebrate Christmas, we suggest you organize the seating by laying out some decorative place cards and make sure everyone has a special place at the table. 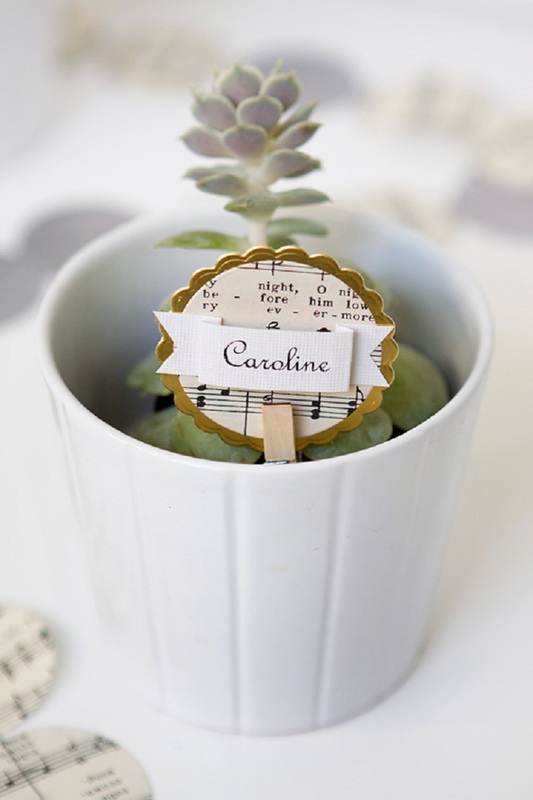 They’ll add a charming, personalized touch to your setting and make it more inviting. 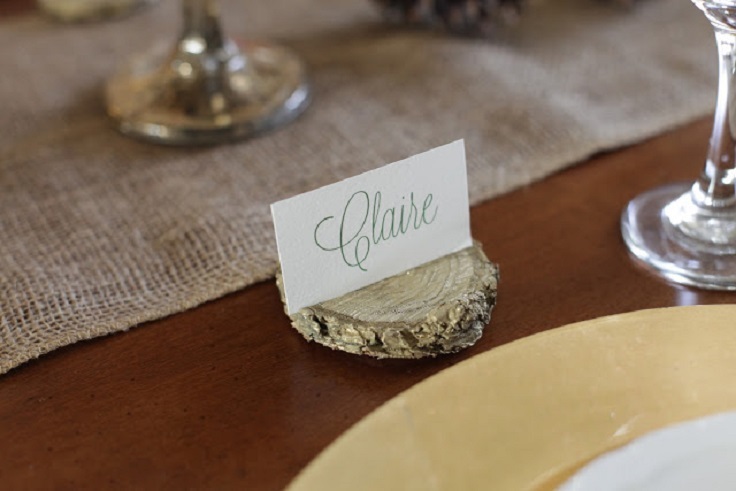 And even if you think place cards are unnecessary for small gatherings, you can use these ideas to just write a simple “Merry Christmas” note and put a smile on your guests’ faces. 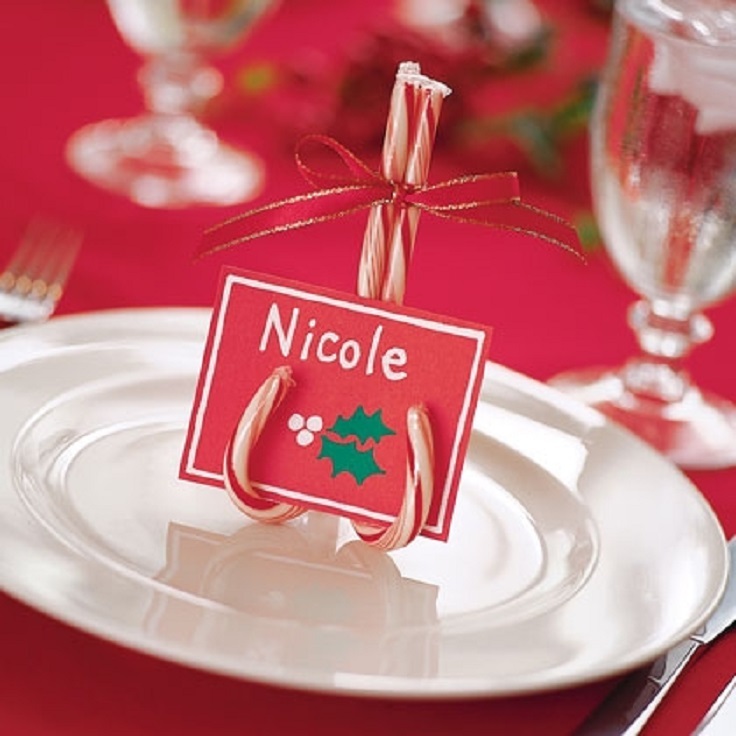 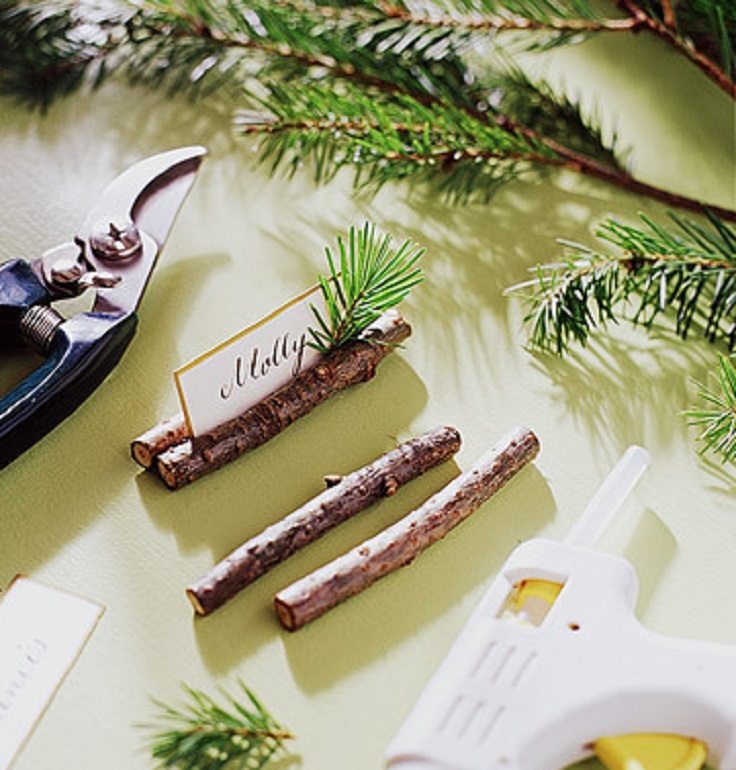 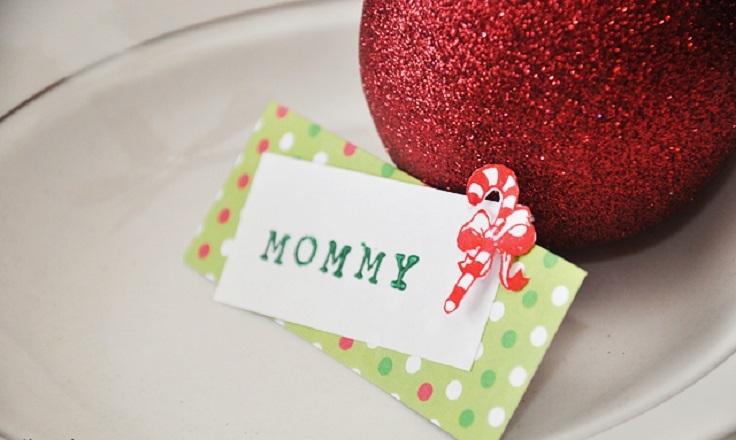 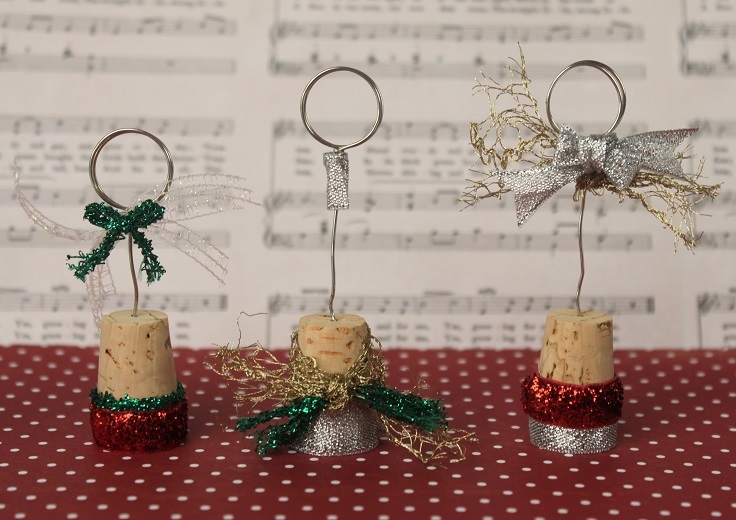 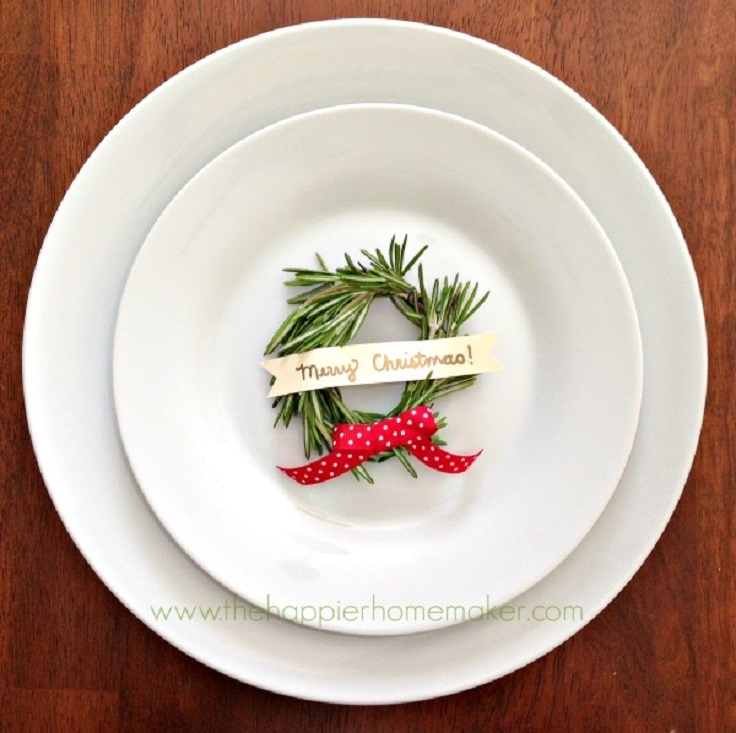 These creative and easy projects will leave you with adorable little place cards that will spruce up your table for your holiday entertainings. 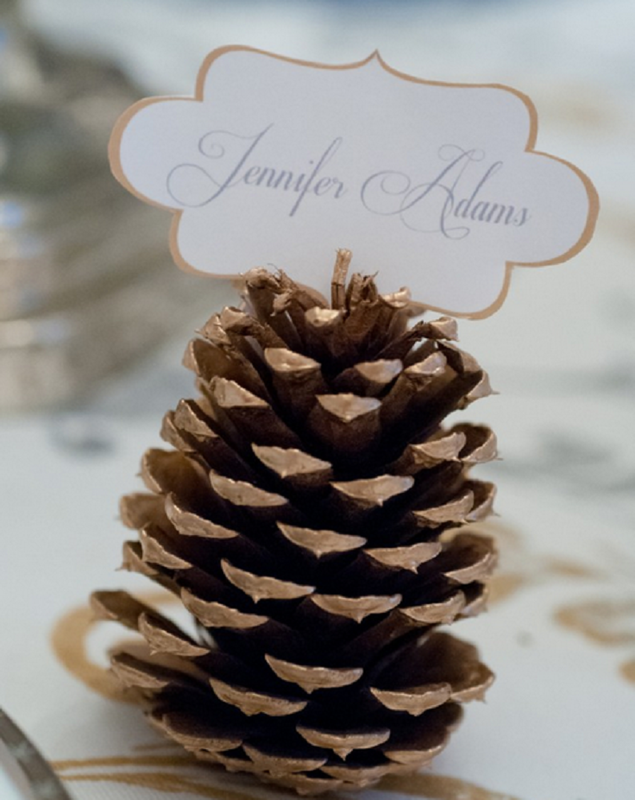 Thank you for featuring my DIY gold pine cone place card holder! 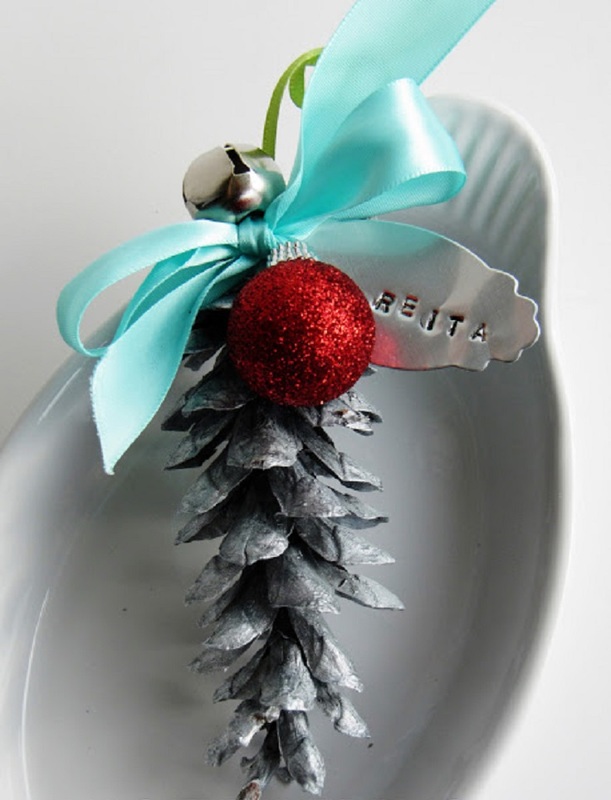 I already have mine out and ready for Christmas day!